Theta Engineering developed two of the software modules comprising the InnTechnology In-Room Printer/Fax service at the Venetian and Mandalay Bay hotels in Las Vegas and several other hotels throughout the country. 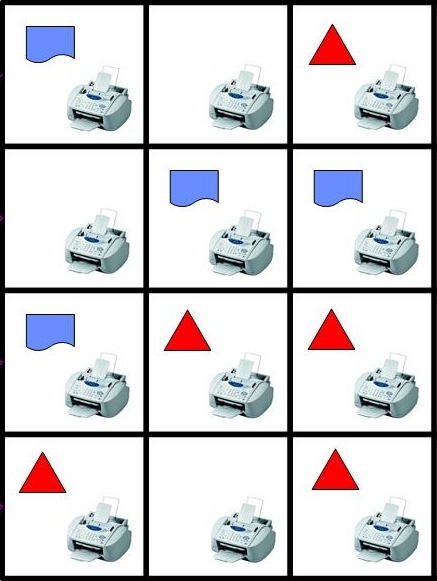 One module interfaces between the in-room printer network and a database to implement the business logic for handling print jobs and faxes to individual guests and groups. Another module serves as the point of interface between the InnTechnology system and the hotel's PBX, handling incoming voice and fax calls. This utilizes Dialogic's (now Intel's) telephony hardware and system software. Earlier work was done in Microsoft Visual Basic 5.0. The most recent work was done using Microsoft Visual Studio .NET and SQL Server. Microsoft SourceSafe was used for source code control, and Theta Engineering's Coding Conventions were applied to the extent applicable.